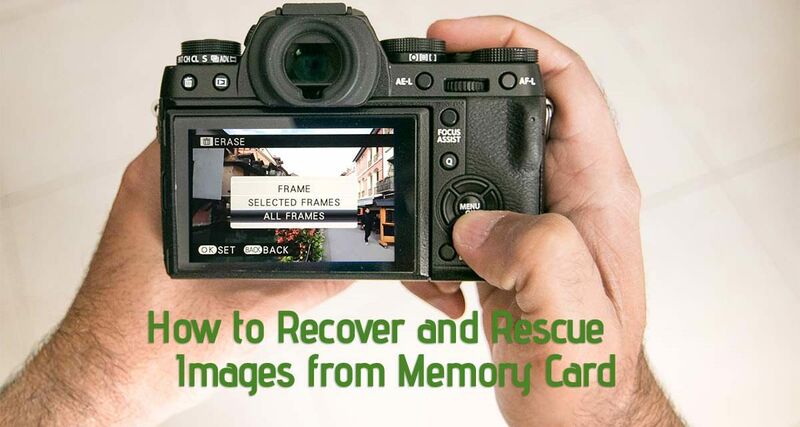 Accidentally deleted or formatted your Camera’s memory card. Yep, I’ve done that!! The heart sinks and you think about those precious moments that were carefully saved on the memory card and are no longer to be seen again. Well don’t lose hope just yet. There are ways of recovering the deleted photos. The pricing is current as of the publishing date of this post and is in US Dollars. 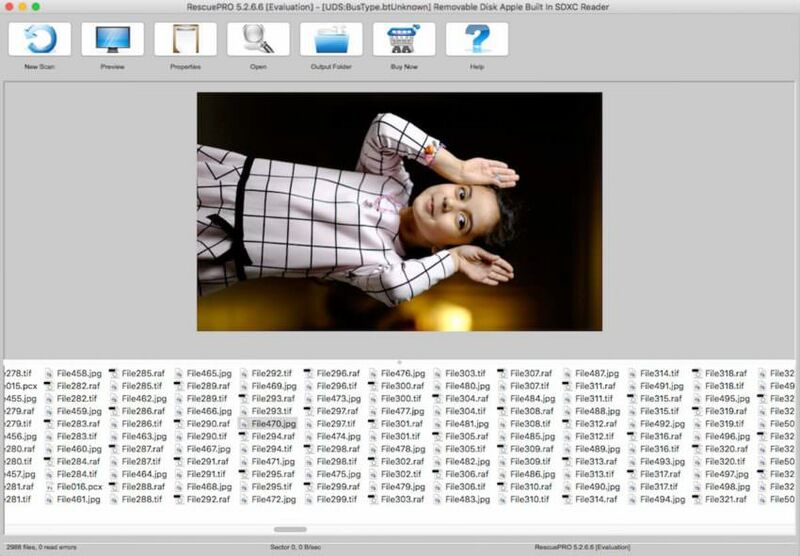 The prices are for 1 year subscription only as they don’t provide a perpetual license but its a small fee to pay to recover your photos that otherwise may cost you much more in lost revenue/damages or worse personal priceless memories. To understand the various differences between the versions jump over to their website or visit this link. 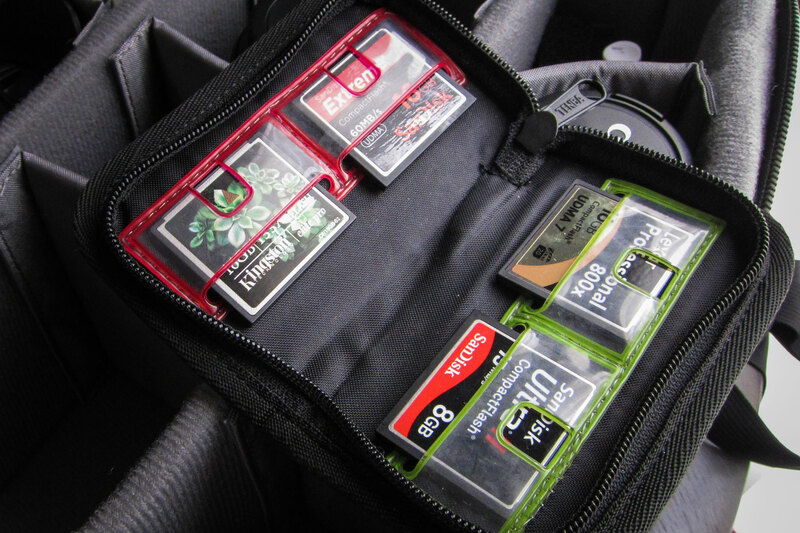 Don’t do anything with the memory cards, after you’ve realised the mistake you’ve make. Don’t take any photos on it. Don’t pay for any license or subscription just yet. You may not need it if the software can’t recover anything off the card. Click on Scan card and select the card to scan. If prompted for Activation Code, use the “evaluation” option for now. Now sit tight, get some pop-corn and watch a movie on Netflix. Depending upon the speed and size of the card the scanning process may take 1-3 hours to complete. 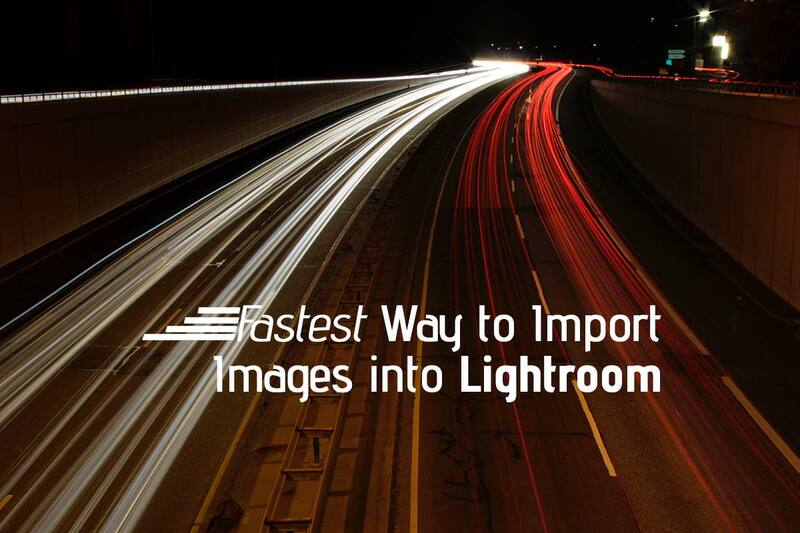 Once completed, you’d be able to preview your images and make sure the images you want are on there. 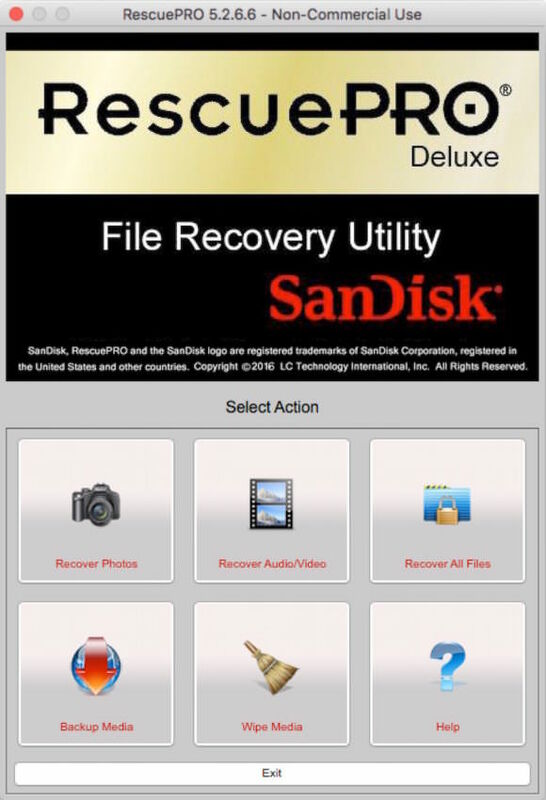 Now you may choose to get the License/subscription of the desired app and activate your installation of SanDisk RescuePro. Follow the steps as directed on their website. After having verified the photos are still present on the card and spent the money, now let’s recover those precious memories. 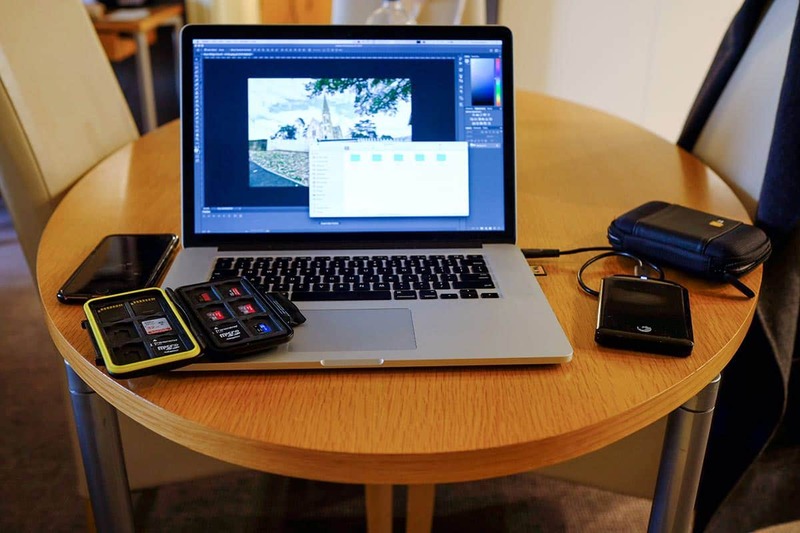 Launch SanDisk RescuePro if not already open. Sit tight and wait for all the photos to be downloaded. 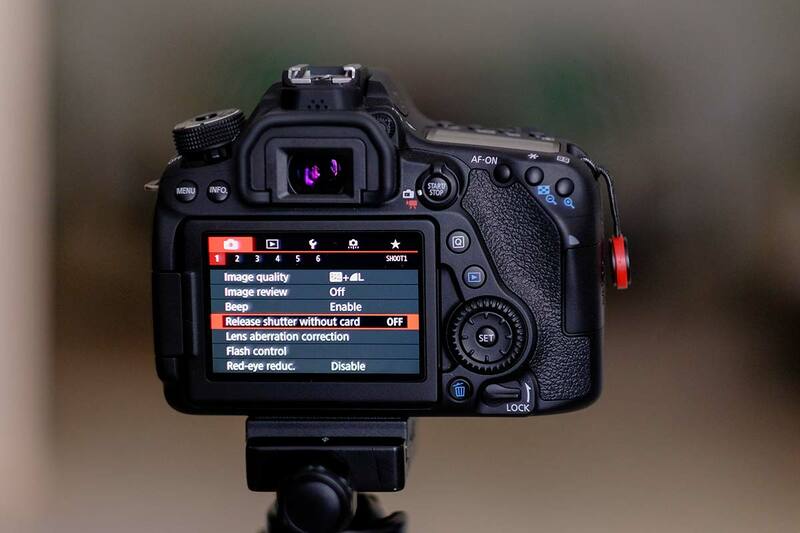 Depending upon your platform PC or MAC it will recover the photos in “Recover Photos/<date>” folder under the “User” folder. 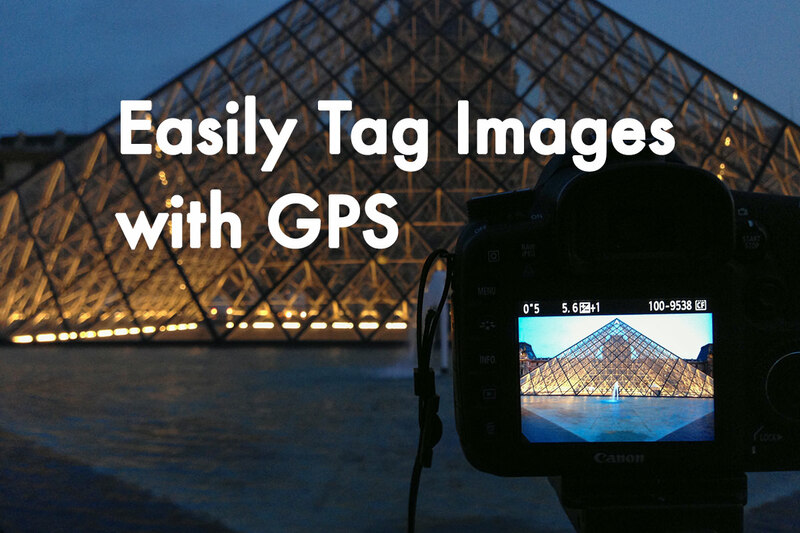 Navigate to the Recovered Photos and save the photos back in the desired location. Also make sure you know have a secondary backup as well for keeping them safe.